Seek a free consultation with David Anber on dangerous driving, careless driving & other serious driving offences. There are many forms of driving misconduct. Some of the most minor forms are not criminal and not even the subject of any law. 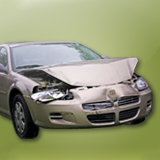 Minor fender benders leading to damage can result in insurance claims and “civil fault”. 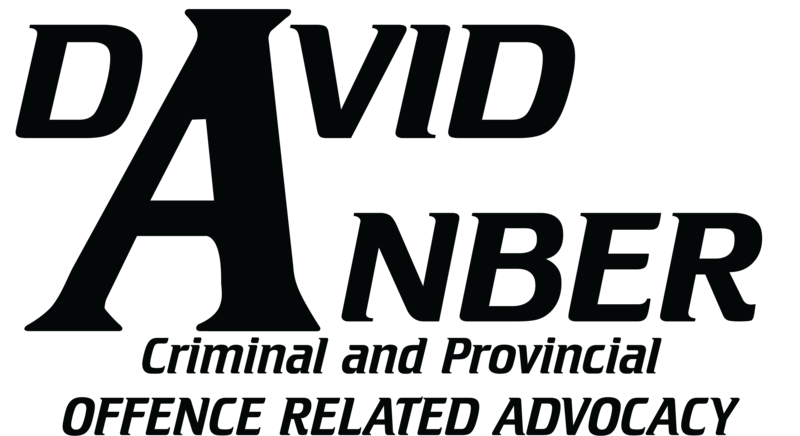 However in the Province of Ontario, the police operate under an unlawful policy that – essentially – any time there is a collision on or next to a public road, somebody is necessarily guilty of some form of penal infraction. The most minor forms of penal infractions come from the Highway Traffic Act (HTA) which is the provincial law in Ontario which governs driving, driver’s licence, and the rights and responsibilities of different people who use the road. Some of the most minor offences dealing with accidents are “fail to drive in a marked lane”, “follow too close”, “lane change not made in safety”, “fail to turn out to the left to avoid a collision”, fail to yield, and also other forms of offences i.e. failing to stop at a stop sign or red light. These offences such as following too close or lane change not made safely (as well as most of the others listed) come with a number of demerit points usually between 2 and 4. The more serious form of offences under the HTA is careless driving, and failing to remain at the scene of an accident. Insurance companies will consider this a major offence (typically. Note however that we cannot predict how insurance companies will deal with things) and you will receive 6 demerit points. Careless driving covers a wide variety of conduct. It is commonly seen charged when there is a rear end collision. The police do this on the hopes that the person will plead guilty to a lesser offence. It is also seen in more serious accidents, including those resulting in death. A person can go to jail for up to 6 months and have their licence suspended for up to 2 years in addition to the fines. In the less serious forms of careless driving a $490.00 ticket is usually issued. Those offences will usually give you a criminal record if you are found guilty and you are going to probably lose your licence for a significant period of time. Contact one of our criminal lawyers by clicking “ask a question” above to discuss your driving offence.